Whether you’re currently employed (receiving a T-4) and you want to save on your taxes each year, or you’re a brand-new entrepreneur just getting started, we can take care of everything for you. 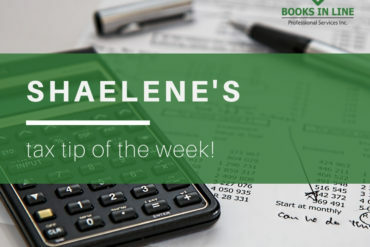 You’re working hard at your business, but unfortunately, you’ve gotten a little behind on your bookkeeping, taxes, or HST remittances. No worries! Let us help you get caught up! 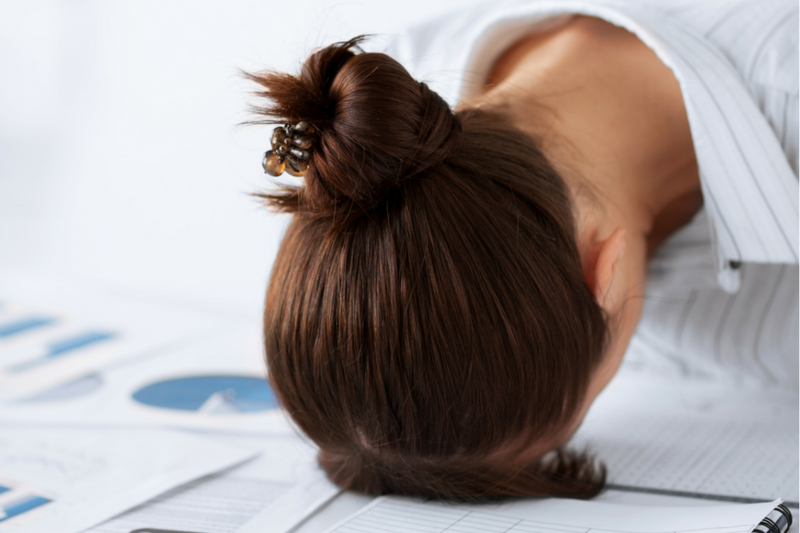 Whether you’ve let things slide and now you are on the government’s radar, or you’ve just gotten the news that you’re about to be audited, don’t be embarrassed! Let us deal with the Canada Revenue Agency for you. Whether you want to save on your taxes, or you’re a brand-new entrepreneur, we can take care of everything for you. Don’t pay a penny more than you need to. 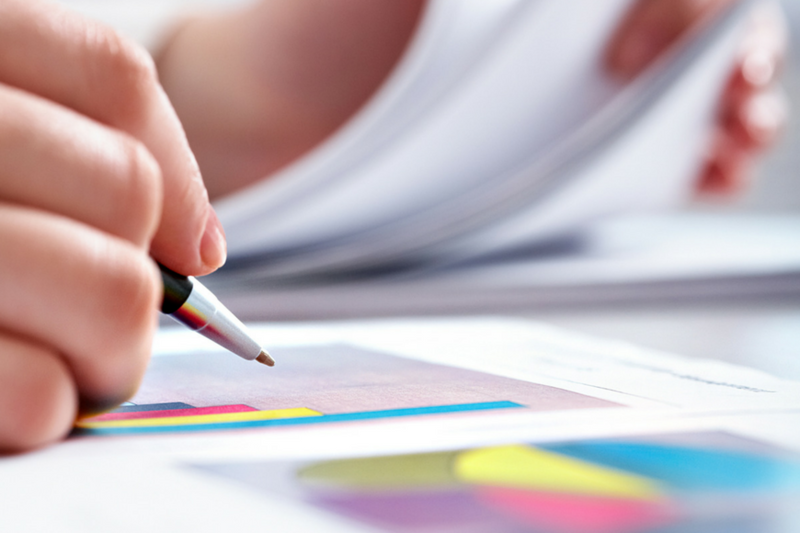 We make sure all your applicable expenses are claimed. We assist businesses of all sizes in implementing and maintaining computerized bookkeeping systems. Dealing with Canada Revenue Agency doesn’t have to be scary. Let us negotiate on your behalf. Let us share the best tips & secrets with your team including; ‘Everything the CRA Doesn’t Want You to Know’. Whether its payroll, HST, or WSIB remittances, let us get it done accurately and on time. If you need to speak to us about a general query fill in the form and we will call you back within 24 hours. 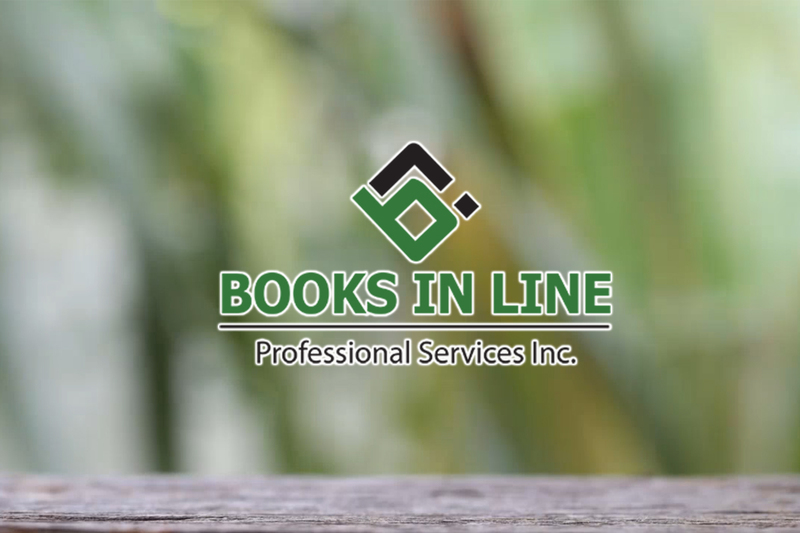 Books in Line Professional Services Inc. is designed to partner with small to medium size businesses and individuals on accounting, tax, finance, and business needs. We focus on exceeding expectations, ensuring every effort is made to provide the right and best solutions, and providing service excellence that will alleviate stress and add quality to those we serve. Copyright 2018 Books In Line Inc.